When someone suffers a work injury, they will automatically think about workers’ compensation, because they believe this is their only compensation option. But in many cases, this is not true because, from a legal point of view, there are other options except workers’ competition in Frederick, MD. To get a detailed explanation about this you can contact a personal injury lawyer from Frederick, MD. 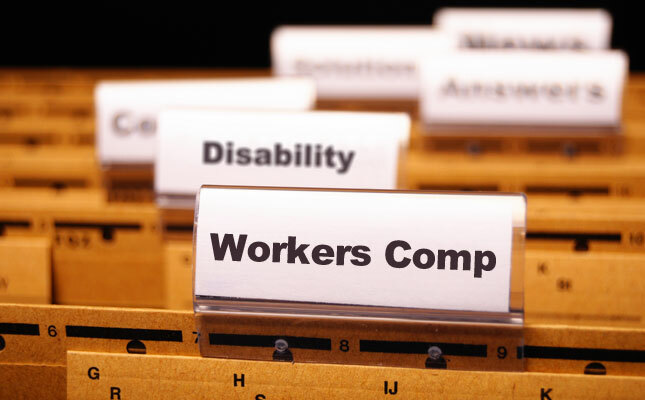 Like many other people in the US, you may not be aware that temporary or permanent disabilities payments received with the workers’ compensation are usually low and don’t take into consideration pain and suffering. In addition to this, your Frederick injury lawyer knows that workers’ compensation does not include punitive damages for your employers. Your personal injury attorney from Frederick, MD, can explain to you what rights you have, so you can take the best decision, especially if you want to take your case out of the workers’ comp system. If the injury was caused by a defective work product, you can sue every entity from the chain of distribution of that product. This means that you can file a defective products claim with the help of your Frederick injury attorney. In addition to this, you can still get the workers’ compensation you are entitled to. If the injury happened because of the employer’s intentional conduct, the employee can sue them directly for personal injury. If the injury was caused by toxic substances, you can sue the manufacturer of that particular solution and have a toxic tort lawsuit. If the injury was caused by any third party, you may also sue them for personal injury and directly recover damages. If your employer does not have any workers’ comp insurance you don’t have to despair. According to the law, your Frederick injury lawyer can sue in civil court and get the money you need and deserve from the state fund. The circumstances presented depend on the specifics of your case and only with the help of a personal injury attorney from Frederick, MD, you can formulate the best strategy and maximize your compensation. Any work injury can have severe consequences on both the short and long-term future. You may need emotional and financial support to get better, but the important part is that you get the peace of mind to focus on your recovery. You can achieve this with the help of your Frederick injury attorney, who will explain your rights and also aid your case. Each case is unique (even though it might resemble others) and because of this, the compensatory options may differ from one case to another. Your attorney can formulate the best strategy possible for you to get the financial support you need through this tough time. For more information about workers’ compensation and what other legal option you have for your case, you can contact the best personal injury lawyer from Frederick, MD, at (443) 569-3950 or send an email at [email protected].